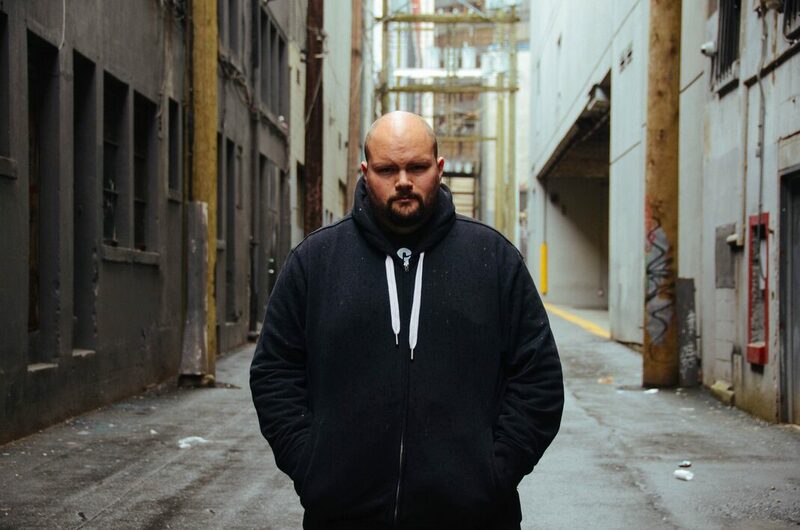 Sam Wiebe is the author of the Vancouver crime novels Cut You Down, Invisible Dead, and Last of the Independents. Wiebe's short stories have appeared in Thuglit, Spinetingler, and subTerrain, and he is a former Vancouver Public Library Writer in Residence. He lives in Vancouver. 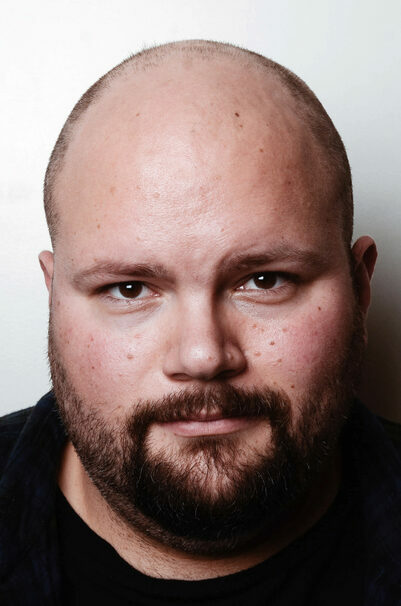 Sam is represented by Chris Bucci of the Cooke McDermid Agency. Author photos credit: Mel Yap.